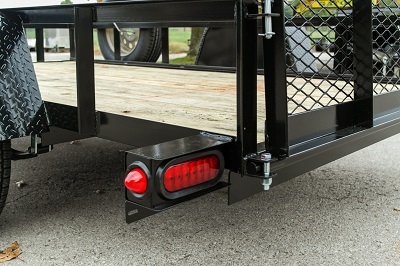 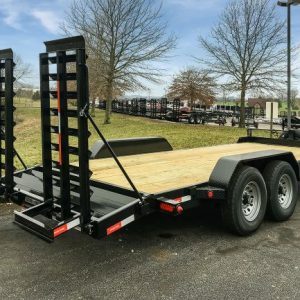 If you have lawn care equipment ATV , Side by Side or valuables to haul, you need a safe reliable trailer to take your load. 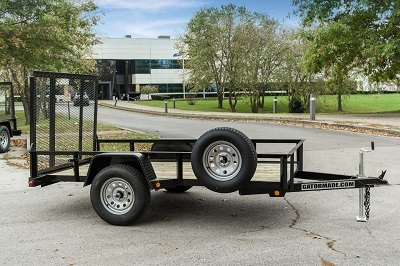 There are few things worse than being stranded beside the road on your weekend outing or on your way home from a job with a broken down trailer. 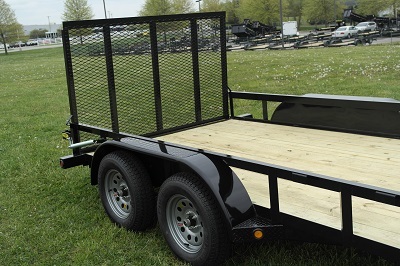 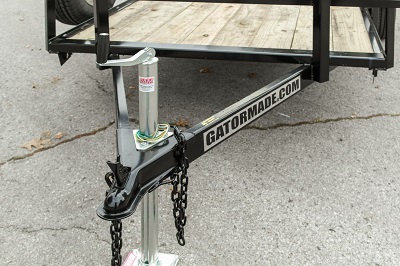 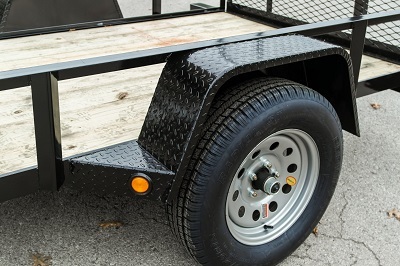 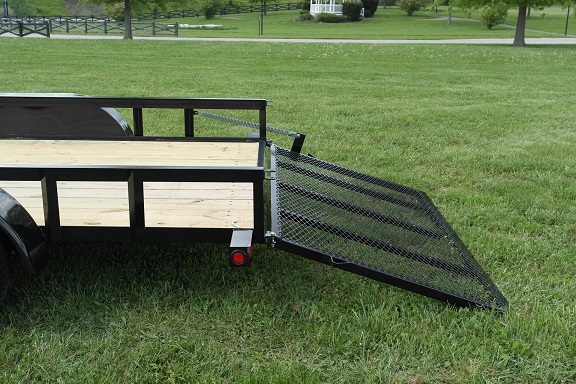 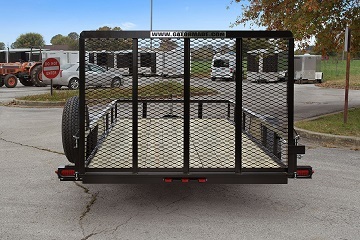 This 12 ft Utility Trailer, with a 3500 lb axle, Spring assist Screen gate loading ramp, treated wood deck, and powder coated steel may be just what you need. 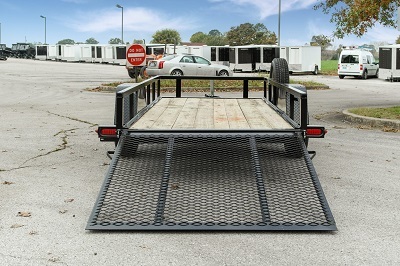 10 FT SINGLE AXLE SOLD OUT Order one for April delivery. 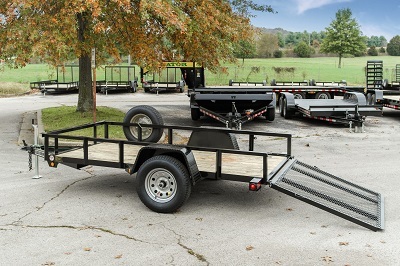 We also have trailers from 7000 GVW to 16,000 GVW for bigger loads. 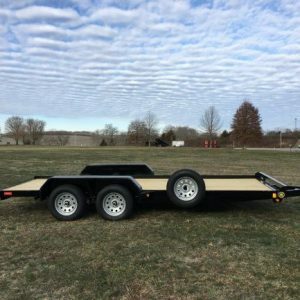 Call, text, or email today.